If you have a non-judgemental personality and an interest in supporting the vulnerable, why not consider a career as a social worker? The role of a social worker is to assess the needs of vulnerable members of the community and provide the necessary support to them. What are the responsibilities of a social worker? Social work is all about relationships – and your skill in navigating these will make or break your career. What are the key skills required by a social worker? 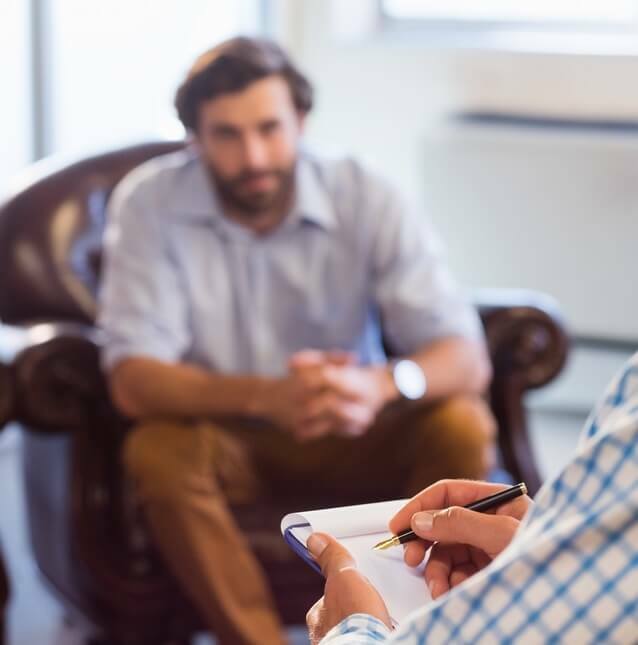 Aspiring social workers also need to be adept at interviews, as the interview process for a job in social work is panel-based and extremely rigorous. The interview is designed to reflect the role itself – it is socially focused and pressurised and employers look for the ability to thrive in such conditions. Success in this aspect of the job is just as important as academic excellence. It is common for employers to also require prospective candidates to complete written assessments or practical tasks under observation as part of the interview process. What qualifications does a social worker require? In order to become a social worker you will need a degree or postgraduate qualification in social work. Generally universities require two A levels with pass grades of C or above to admit a candidate to an undergraduate degree in social work. Candidates applying for a Masters degree almost always need a 2:1 in any discipline, although sometimes a 2:2 with extensive experience in social work is acceptable. Social workers are also expected to possess basic skills such as pass grades in English and maths at GCSE level. Candidates are interviewed by universities and asked to complete a basic literacy test prior to acceptance onto the course. 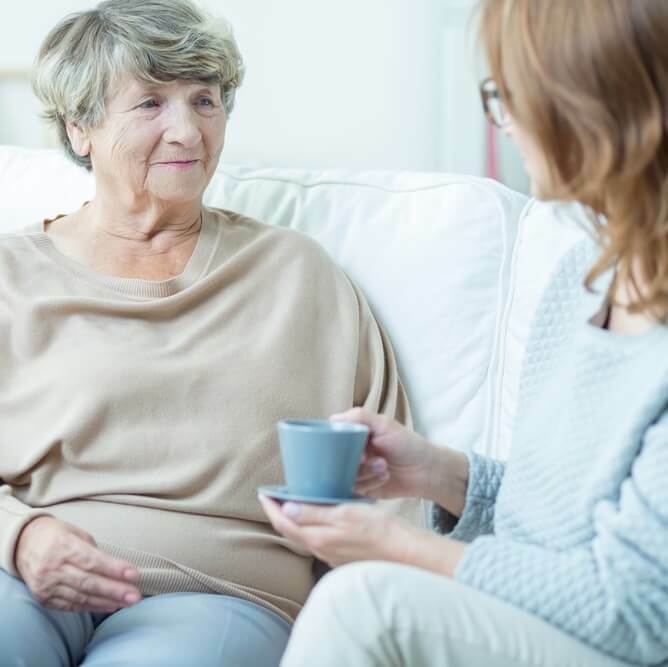 A fully qualified social worker also needs to undergo and pass a Disclosure and Barring Service (DBS) check to ensure that they are not going to abuse their position before being allowed to work with vulnerable people. Do I need relevant work experience to become a social worker? This is a career in which work experience is essential, both in order to get a job and in order to progress as a social worker. No work experience is generally needed for admission onto an undergraduate degree, but Masters degrees, fast-track programmes and paid roles in social work are impossible to secure without work experience. Candidates are advised to gain work experience in the area of social work into which they are intending to move. If you wish to develop your communication skills you can do so by undertaking voluntary work such as manning the phone lines at Childline, Nightline or the Samaritans. If you intend to work with children, work experience with children in any capacity – but especially a caring or mentor-focused capacity – will be useful. The Prince’s Trust offer work placements exclusively to those studying for an undergraduate or postgraduate social work degree. Undergraduate and Masters courses incorporate work placements in order to provide their students with real-world experience of social work. Generally this takes the form of two placements – one in the second and third year of an undergraduate degree and one in each year of a Masters. What are the prospects and salary of a social worker? It’s a great career if you want good quality of life for your own family, while you help improve the lives of the families you work with. Is the role of a social worker right for me? There are both pros and cons involved in the role of a social worker.